A special film screening and discussion with Eddy Zheng and filmmaker Ben Wang. 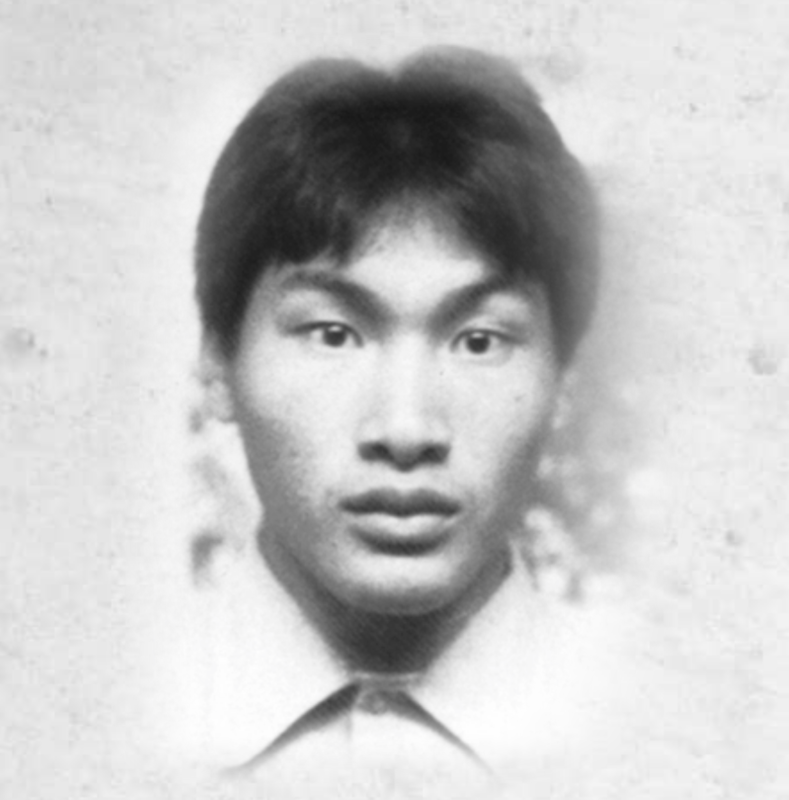 Arrested at 16 and tried as an adult for kidnapping and robbery, Eddy Zheng served over 20 years in California prisons and jails. Ben Wang’s "Breathin’: The Eddy Zheng Story" paints an intimate portrait of Eddy – the prisoner, the immigrant, the son, the activist – on his journey to freedom, rehabilitation and redemption.